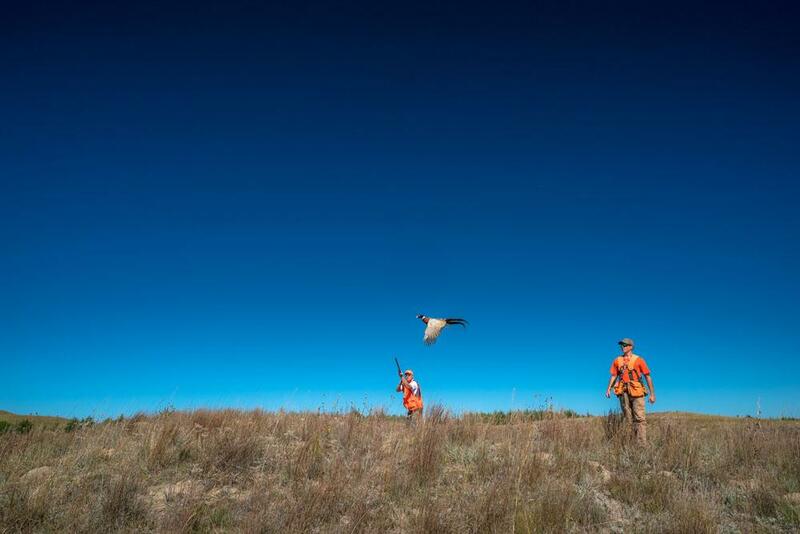 The habitat of the Sandhills is unique in that a wide-variety of game birds can be found here, offering the wingshooter a fantastic opportunity for a mixed-bag hunt. 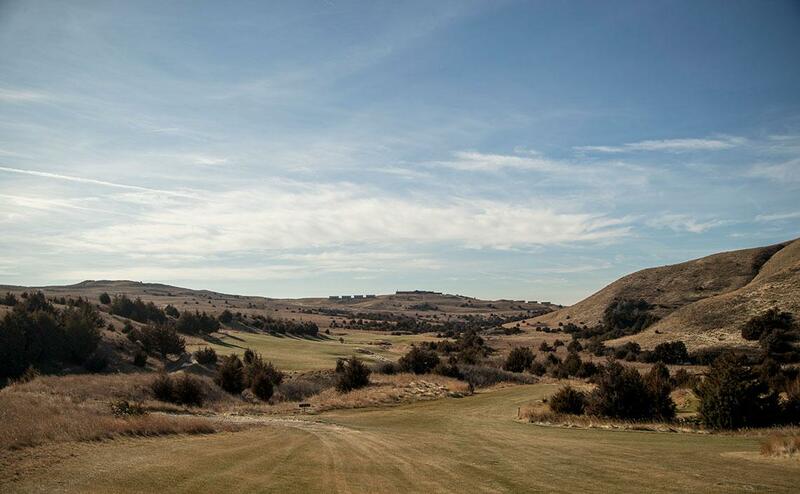 The area around the club is home to pheasants, bobwhite quail, prairie grouse (greater prairie-chicken and sharp-tailed grouse), and mourning dove. 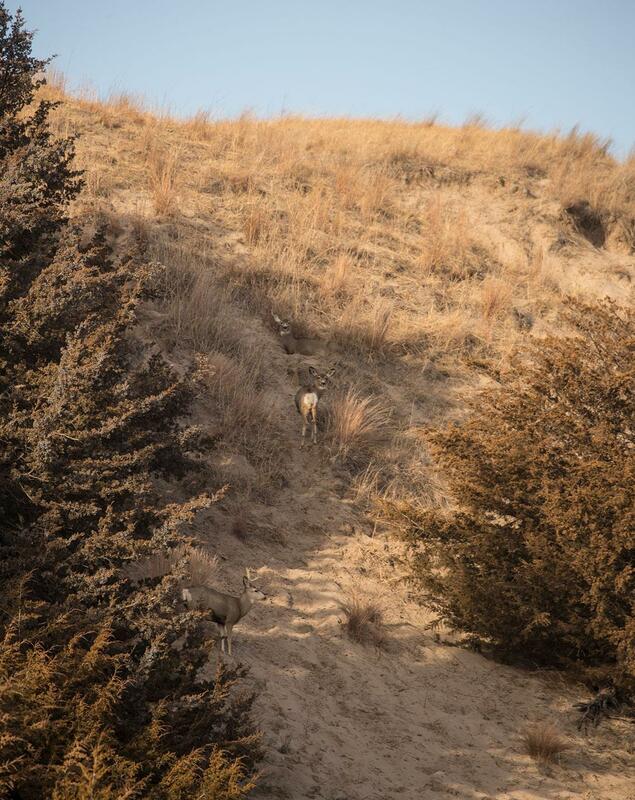 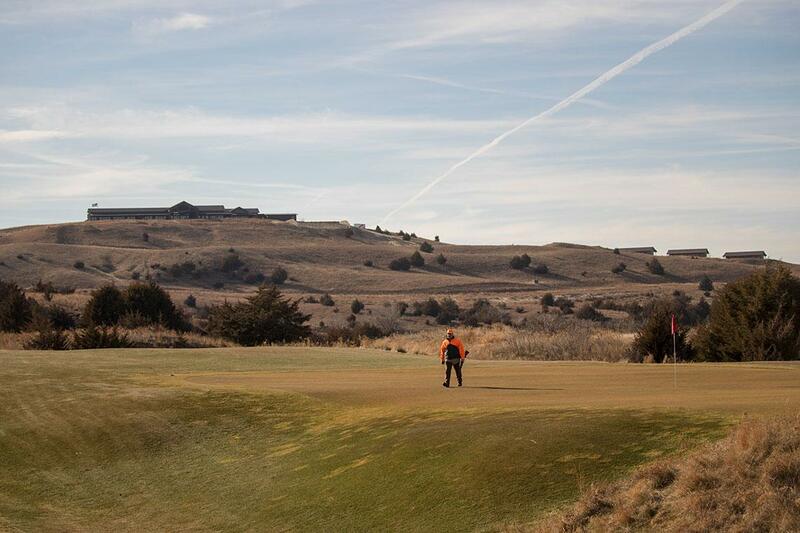 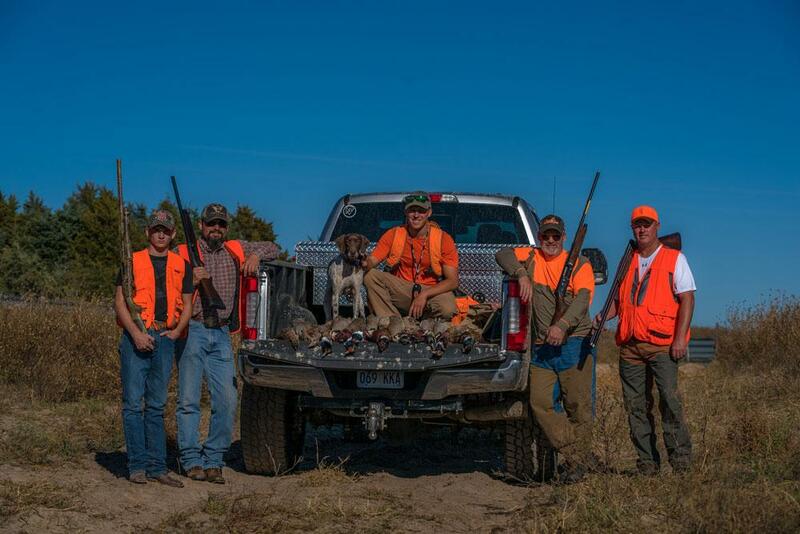 Additionally, we supplement native populations with pheasants, quail and chukar partridge and we offer exclusive hunting opportunities on our Controlled Shooting Area, which allows us an extended season from September 1 through April 15 each year. 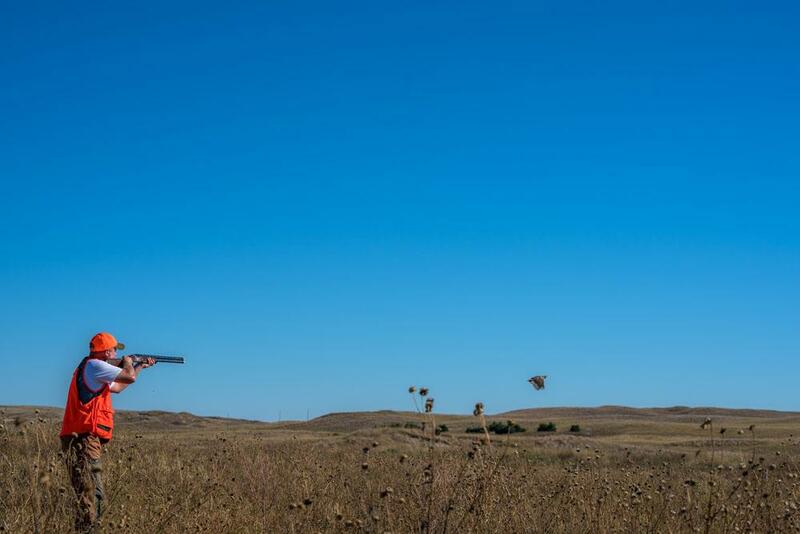 All other bird hunts are subject to Nebraska hunting regulations, seasons and bag limits. 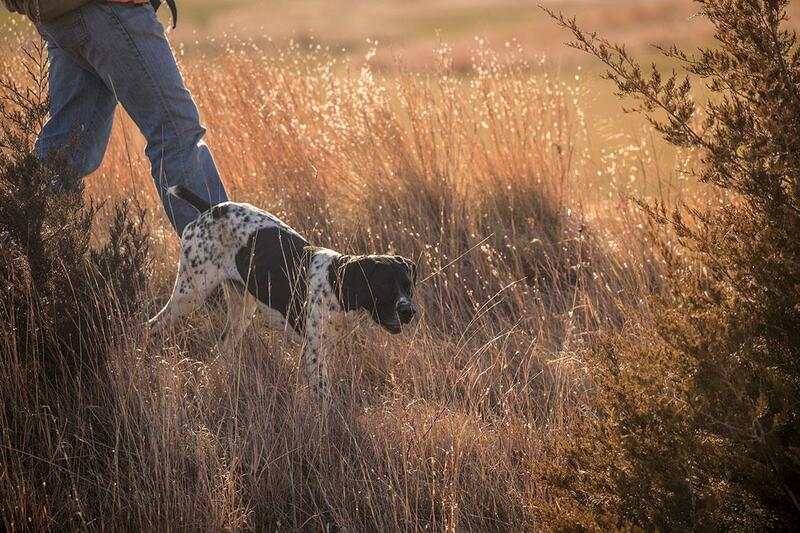 All packages include ammunition, packaging, guides and dogs. 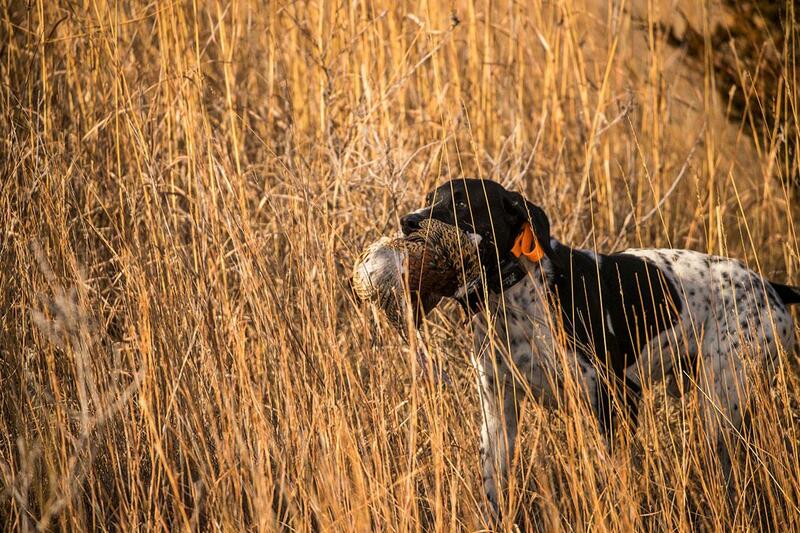 Shotguns are available. 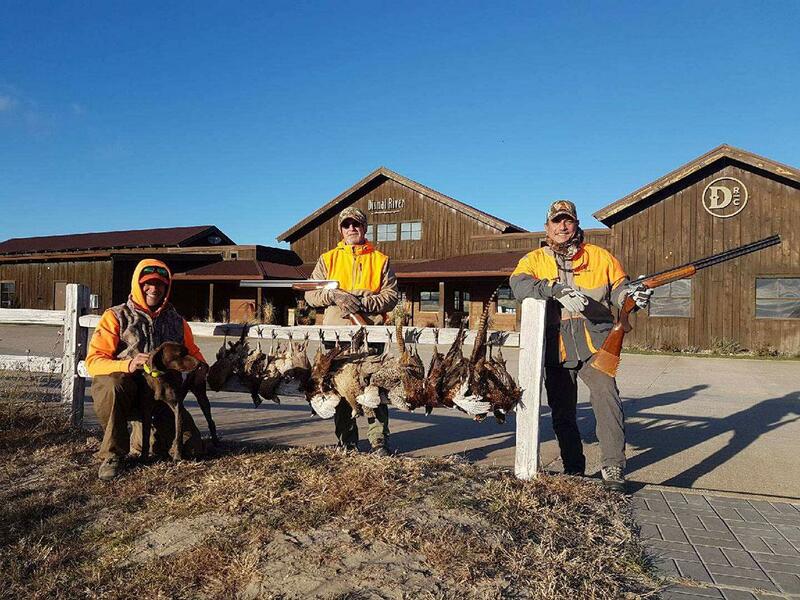 Hunters are allowed to bring their own shotguns and ammunition.